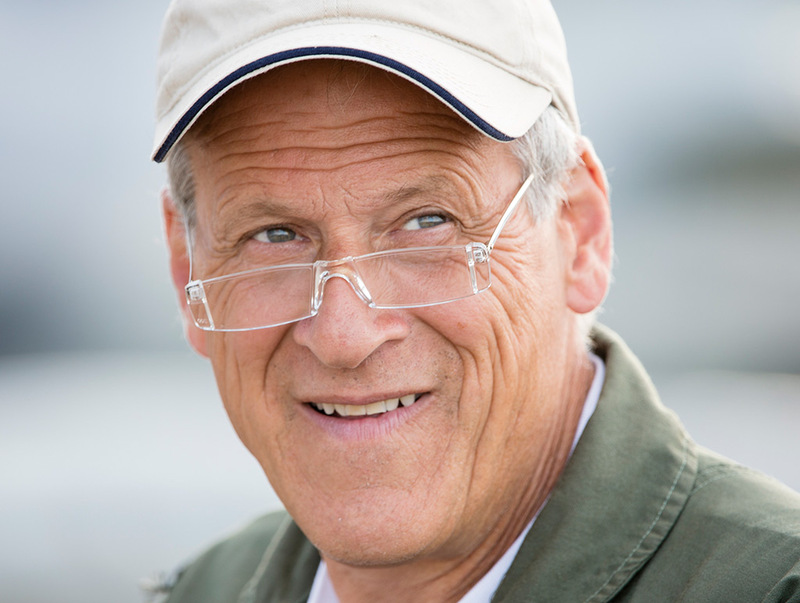 Larry Labriola is an experienced pilot and landscape contractor from Scarsdale New York. 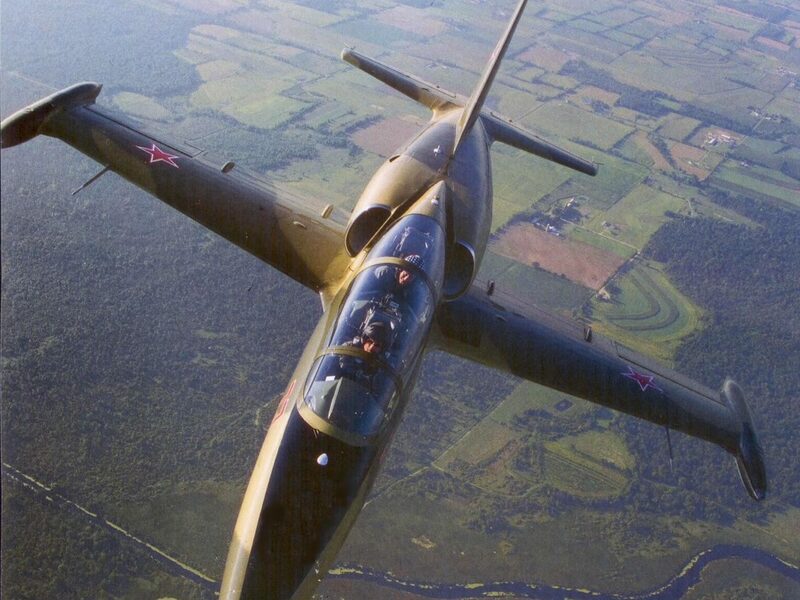 He is the owner and the pilot of the L39 Albatros. 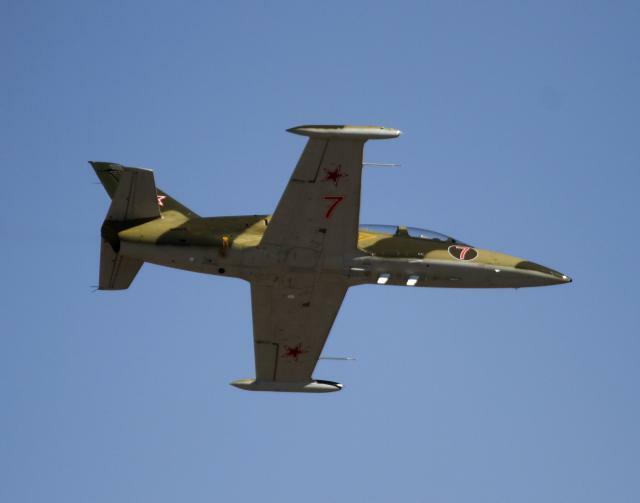 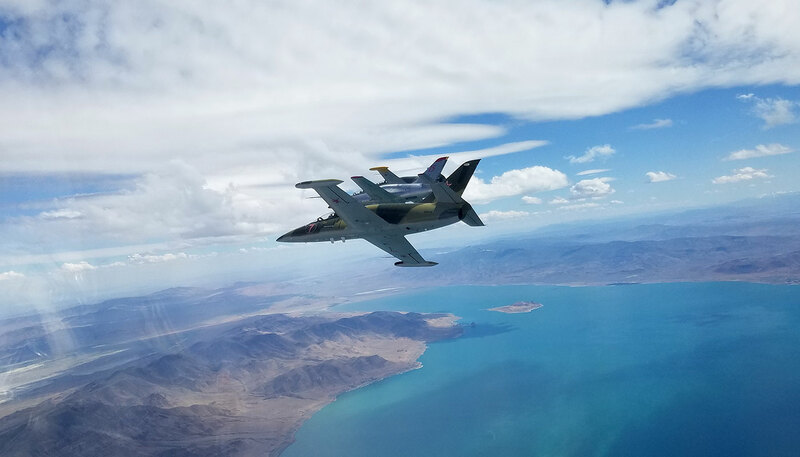 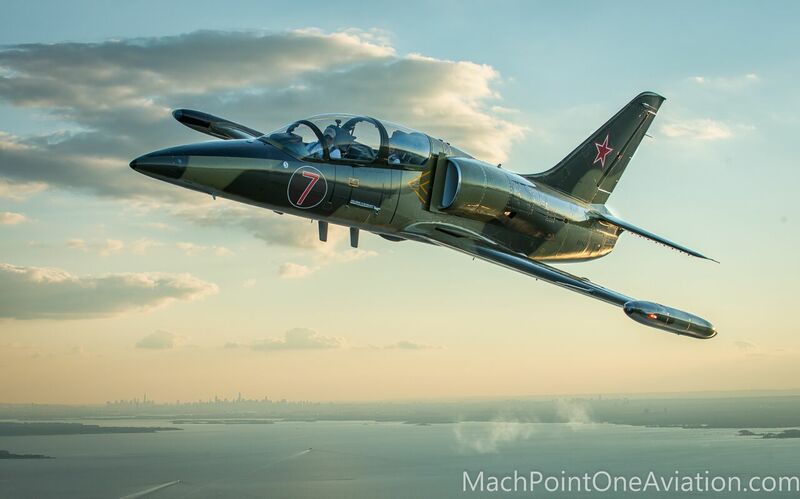 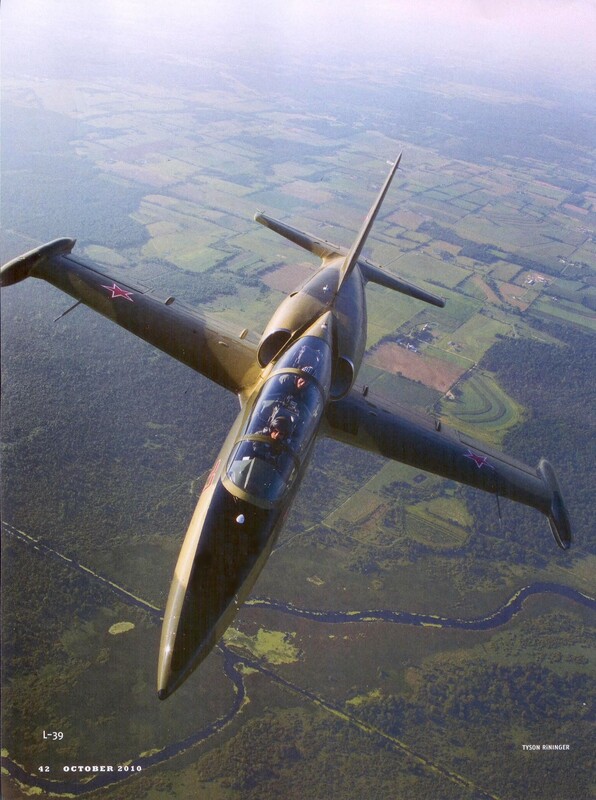 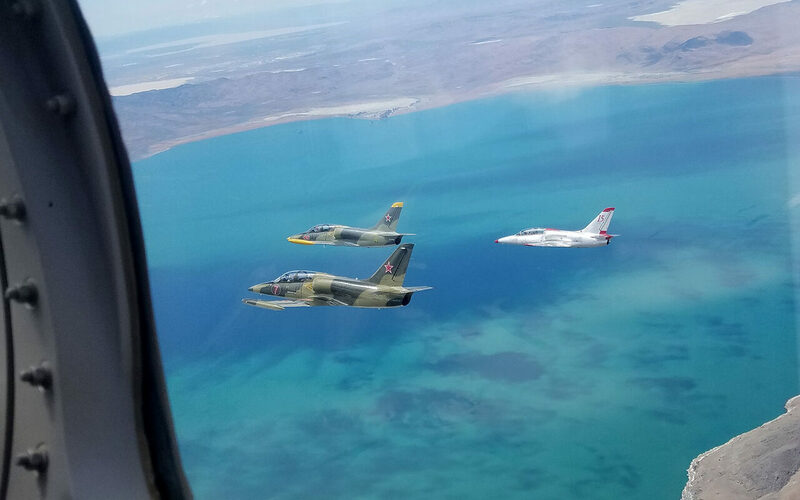 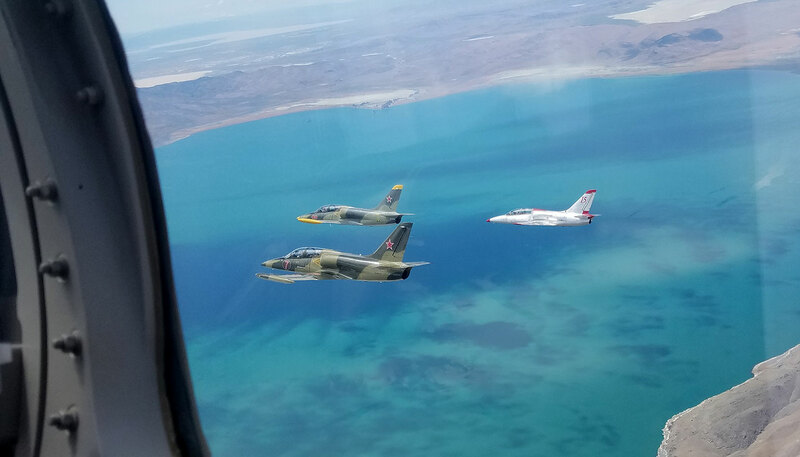 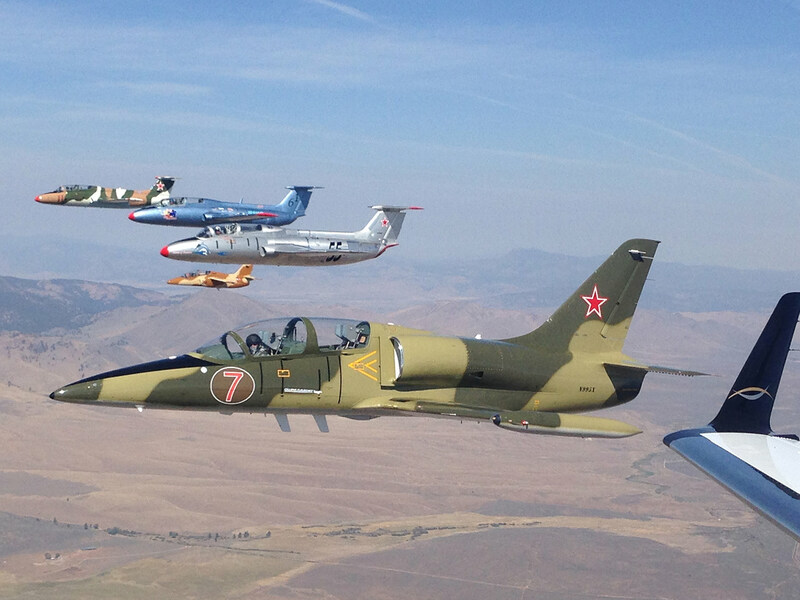 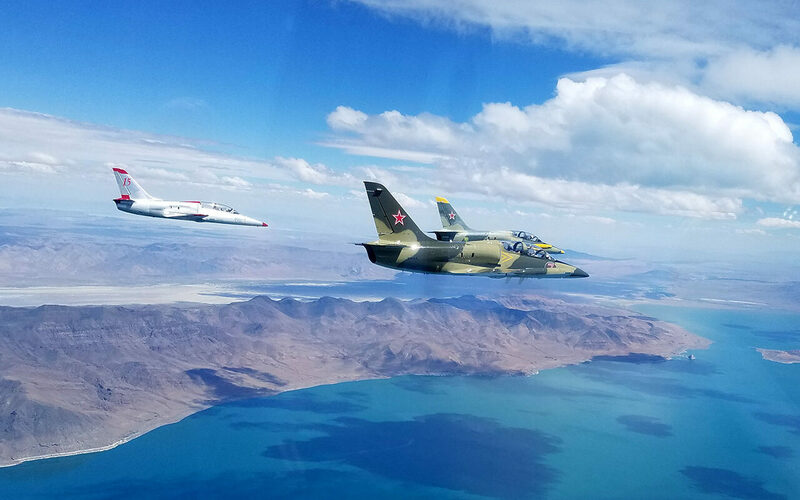 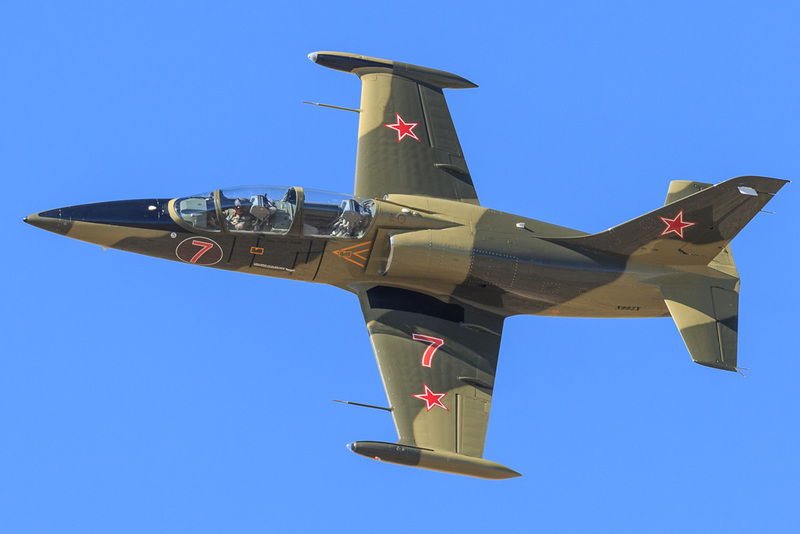 Since he purchased the L39 10 years ago he has been performing aerobatics, formation flying and Air Racing. 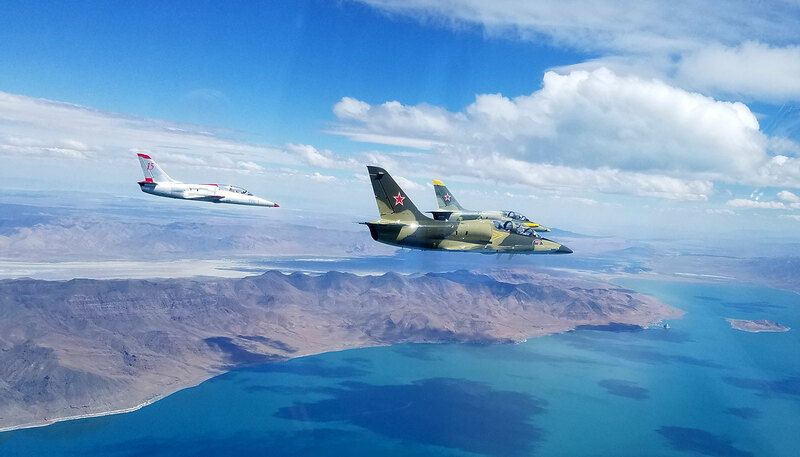 Larry started Flying in High School in 1969 and now with over 7500 hours of flight time he holds an Air Transport License for Airplanes, Single and Multi Engine Land and Seaplanes, type ratings in the L39 Albatros, the Grumman Albatross, the DC3, and the C-500 with private Privileges for gliders, helicopters and hot air balloons.